Anna Faustino September 25, 2016 WTF? I’m sure by now, everyone has seen at least one episode of Stranger Things. Yeah, we get it, people are strange. I mean, Jim Morrison from The Doors even wrote about it. However, after traveling the world over the last few years, I’ve come to the conclusion that yes, people are strange but man, PEOPLE EAT STRANGE THINGS. So over the last couple of years throughout my travels, I’ve found myself eating and drinking some pretty odd and sometimes, downright weird things. 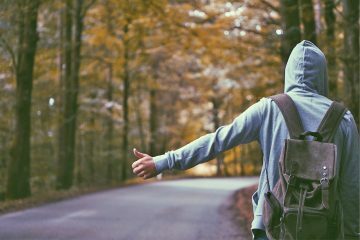 The best part is in some parts of the world, what you consider strange is a delicacy and vice versa. So hey, who am I to judge? 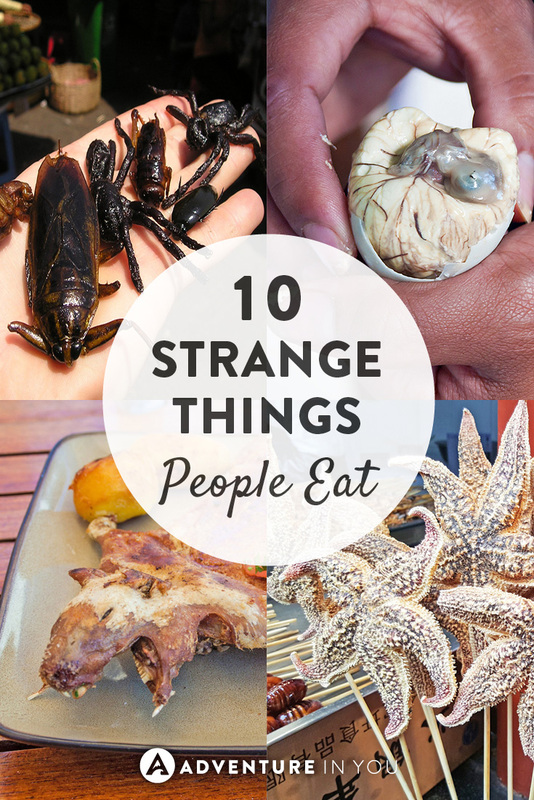 So without further ado, here are 10 of the strangest things that that people around the world eat. Now if you think people in Asia are the only ones that eat weird stuff, think again. Casu Marzu is a type of cheese that originated in Sardinia, Italy. The cheese is made by letting flies to lay eggs on the surface of the cheese. The top bit is even cut up to allow the flies to get in there. After that, when they hatch, maggots live in the cheese, adding fermentation and flavor. While some remove the maggots before eating it, others just eat- maggots and all. Due to the health hazards (some maggots can eat their way through your intestinal lining) this delicacy is banned in selected countries. People with arachnophobia beware as Cambodia has just taken your fears to the next level (unless you consider eating a spider as a weird form of revenge). 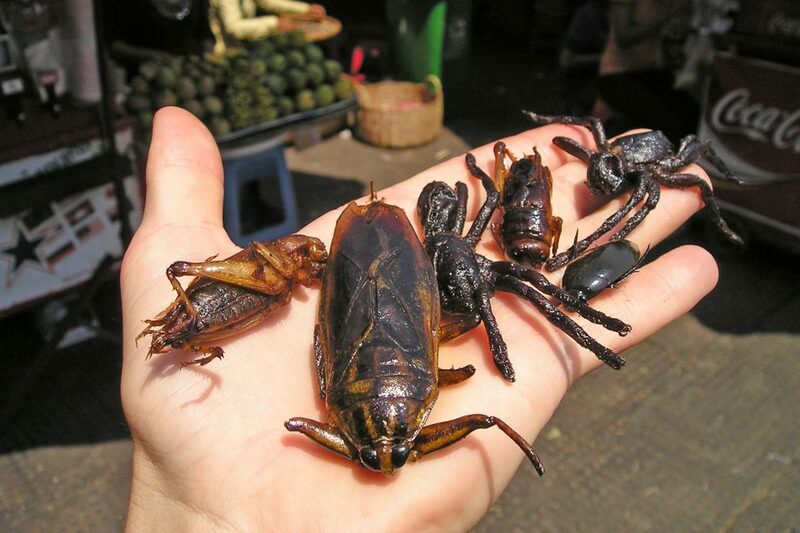 In side streets all throughout Cambodia, deep fried bugs are a delicacy and considered as a great snack. They are fried in garlic oil and are crunchy on the outside and gooey on the inside. YUM. While Tarantulas are a big delicacy, other bugs such as beetles and grasshoppers are not spared either. Durian is just one of those things that you either love or hate. This fruit has a ridiculously pungent smell that some people alike to smelly socks stuffed with onions. Food author and chef Anthony Bourdain even said “your breath will smell as if you’ve been french kissing your dead grandmother” after eating the fruit. Banned in a lot of hotels and subways, this fruit is seriously stinky. While my parents are mad for it (they once visited me in Thailand with the sole purpose of eating as much Durian as they possibly could), I, on the other hand, would rather eat a smelly sock. 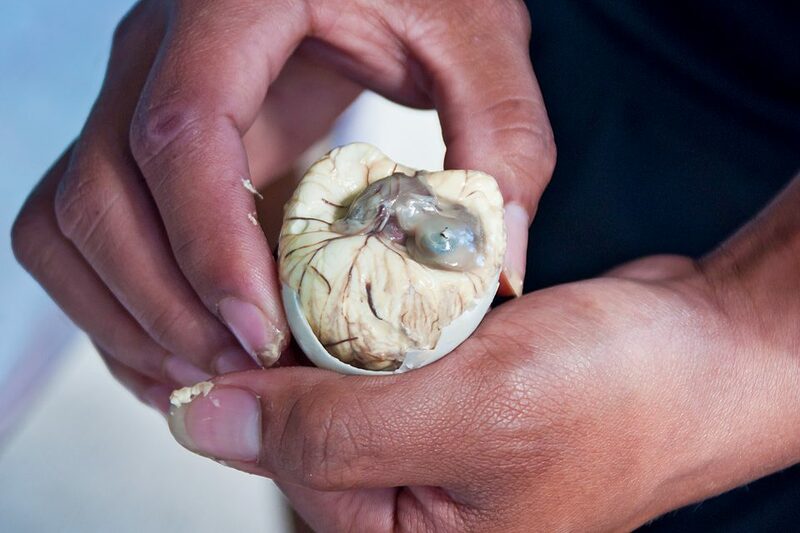 Considered as a delicacy in the Philippines, Balut is an unfertilized duck egg which is boiled then eaten. The juices are slurped and the duck embryo is topped with a bit of salt or vinegar. When eating balut, you crack the egg, close your eyes (a personal preference) and start eating the whole thing. If you get “an old egg”, you might find some feathers and a beak in your egg. Although I swear it tastes just like a regular egg, others consider eating this dish Fear Factor worthy. If you have a pet guinea pig or hamster, tell them they’re lucky they didn’t end up in South America as guinea pigs there are considered as a gastronomical delicacy. Fried/roasted until crispy on the outside, it is often served with potatoes or rice with chilies. 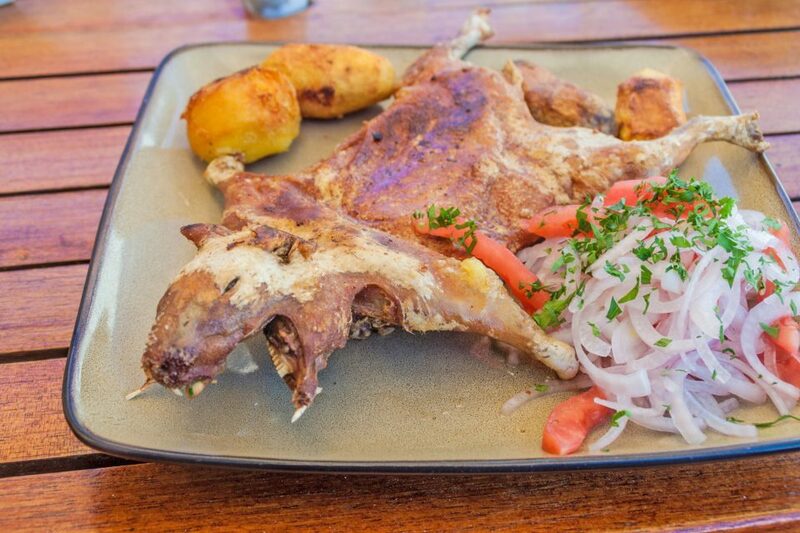 While a lot of people say Cuy is quite delicious, it tasted rather…bony. 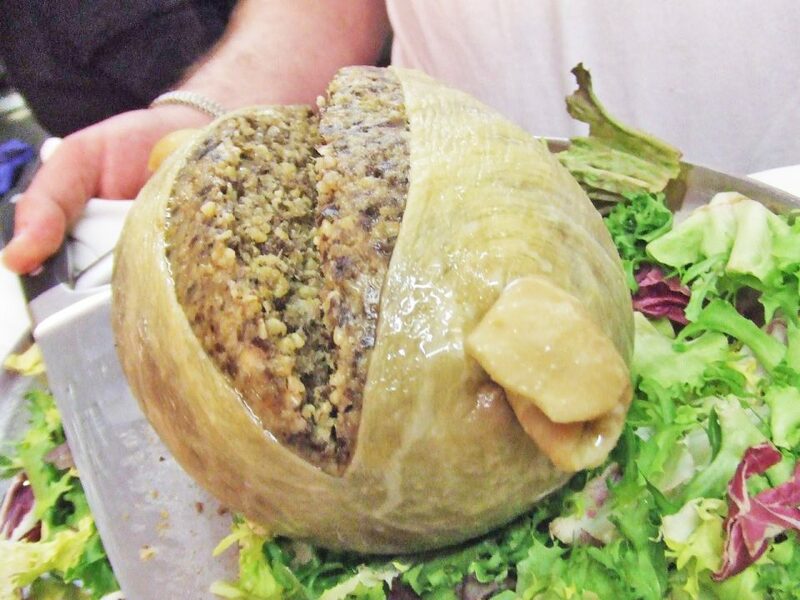 More popularly known as one of Scotland’s national dishes, Haggis is a savory pudding made up of a sheep’s heart, liver, and lungs minced together with oatmeal and various spices. After it’s been minced into a sausage-like texture, it is stuffed into a sheep’s stomach and is cooked. Nowadays, they use an artificial sausage casing and is served with some bashed neeps and mashed tatties (turnips and mashed potatoes) and of course, a glass of Whisky. Umm…I think I would stick to the whiskey. 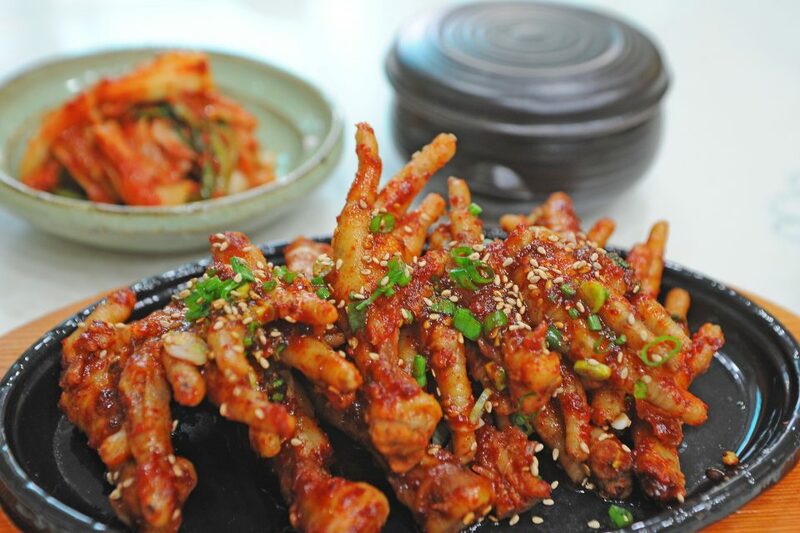 Although known as a Chinese delicacy, chicken feet is eaten all over the world. Just head on over to your local Chinese joint and they will most likely serve it. Steamed in a sweet and sometimes spicy sauce, you basically nibble your way around the chicken’s feet, getting little bits of collagen, fat, and meat. Believed to give you healthier and younger skin as well as a hefty dose of calcium, eating chicken feet apparently has loads of health benefits. Other countries like Jamaica and South Africa also have their own versions of this rather bony dish. 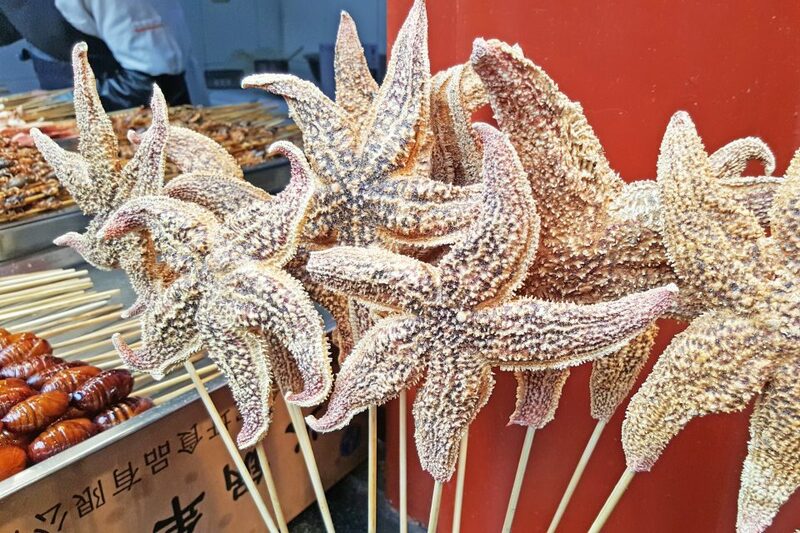 I almost couldn’t believe my eyes and ears when I heard that starfish were being skewered and deep fried in China. And while I know that Chinese people eat pretty much everything, eating a starfish pretty much baffled me. I personally have never eaten it as I just couldn’t bring myself to. 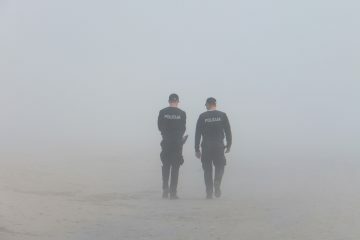 To my dismay, I, later on, find out that my partner Tom once had a bit of it during his travels there. When I asked him what it tasted like, to my relief, he did not say chicken. Rubbery in taste, starfish along with other cute creatures like seahorses and scorpions (not cute) are deep fried and sold as a novelty to tourists. 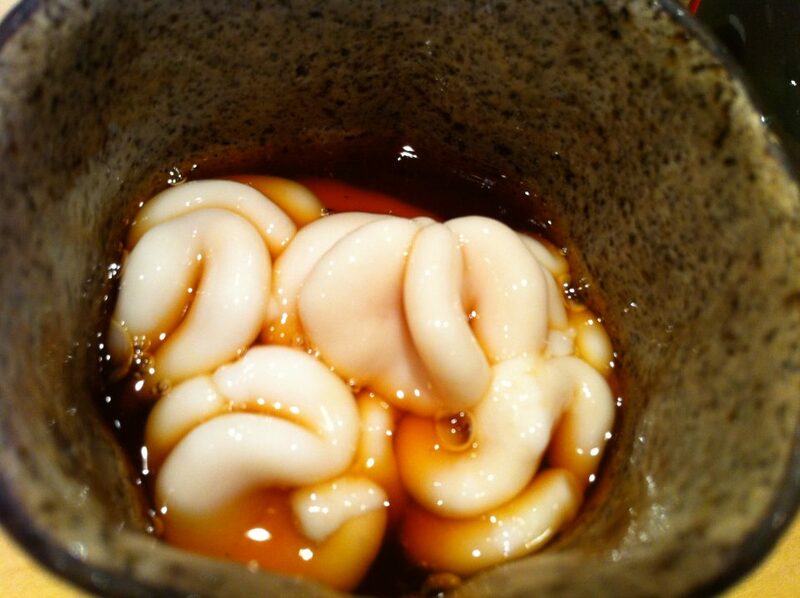 Considered as a delicacy in Japan, Shirako is the milt or sperm sacs of a male codfish. These seminal fluid sacs are in seasons during winter and is considered rather delicious. Likened to the taste of pork brains but is silky smooth in texture, it can be served either steamed, raw or lightly grilled. A lot of people rave about it singing praises for its smooth butter-like taste and texture. I told them I would just take their word for it. Now I happen to love oysters, but these bad boys are NOT oysters. In fact, I want to contest its name as it sounds like something I would order off a menu if I didn’t know what it was. 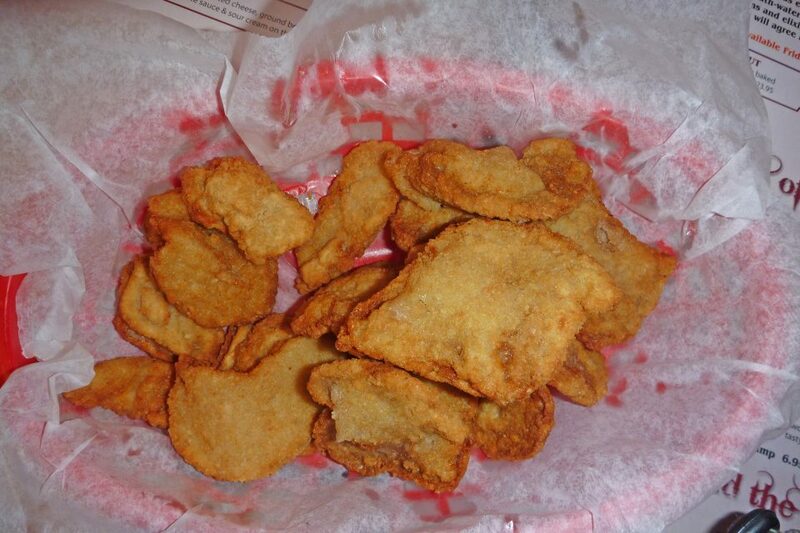 Rocky Mountain Oysters are actually made up of a bull’s testicles deep fried with some flour, salt, and pepper. Bull’s balls? No thank you. I had no idea about most of these… Like cuy… I had a pet guinea pig once 🙁 And do you eat the whole starfish?! In my head, some parts are hard or inedible?? Honestly Anna, I’m such a wimp with food I don’t think I could eat any of these! Although being British I have tried haggis and it just tasted a bit beefy, but couldn’t eat a whole plateful unfortunately. 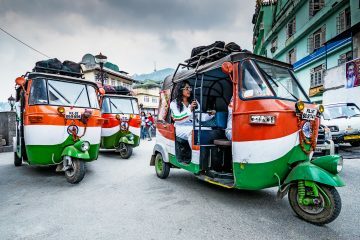 I do like to check out local food and learn about it though because it’s fascinating how different we all eat, even if I don’t want to eat certain things, I want to find out about it because it’s a part of the culture, I always want to know. I was born in the Philippines and as a kid ate balut, just like everyone else and enjoyed it. I’ve recently just visited again and I do like the soupy part but don’t enjoy the embryo. These are definitely strange dishes. 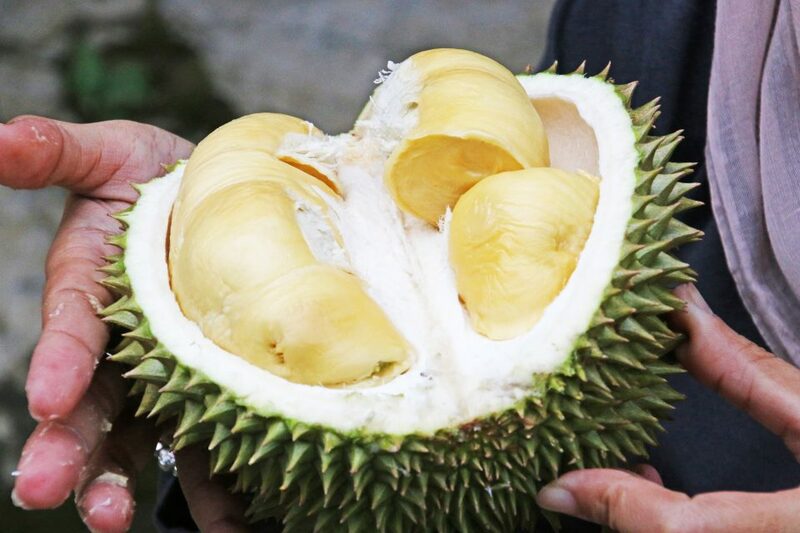 Of these I have had only Durian and I am content! I’m heading to the Philippines, this week and I don’t know if I’ll be able to stomach Balut … will see how it goes and play it by ear maybe!! I’ve eaten a few of these foods but not Tarantulas. We’re headed to Cambodia in a few days. Maybe I’ll get up my nerve to try them, but I’m not sure yet. Let me know if you do end up eating it! People definitely eat strange things. 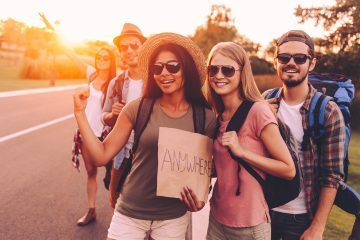 Going through this list, I don’t think I’d even try any. Seriously! I knew about a few of these but some of them sound so unappetizing! I don’t know if I could get over what the dish is actually made of to even try Haggis or Casu Marzu! EW! Another one to add to this list would be beondegi from South Korea. It’s a silkworm that’s eaten by the handfuls as a snack. The smell alone is overpowering, I never tried it but NO ONE says it tastes good, they just say “it’s not bad.” That’s not good enough for me to give it a whirl! Thanks for the suggestion! That sounds…ermmm interesting to say the least! hahah.